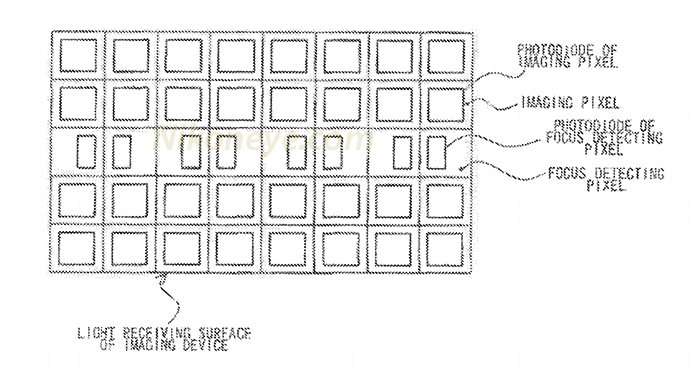 In order to realize a global shutter in a CMOS image sensor, there is known an imaging apparatus in which a storage section is provided to a pixel. 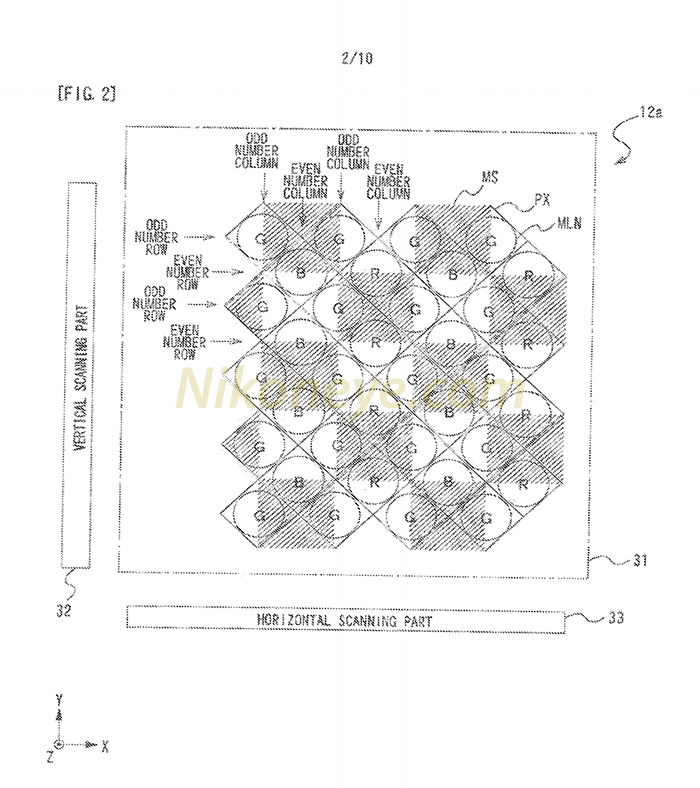 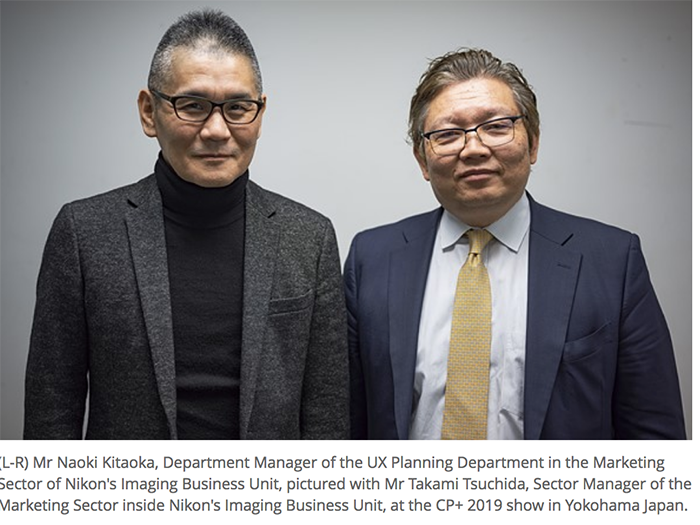 Moreover the sensor has on sensor phase detection pixels similar to Canon’s dual pixel tech.If Nikon can really translate this into their new FF mirrorless it would certainly mark a quantum leap over current Sony’s. 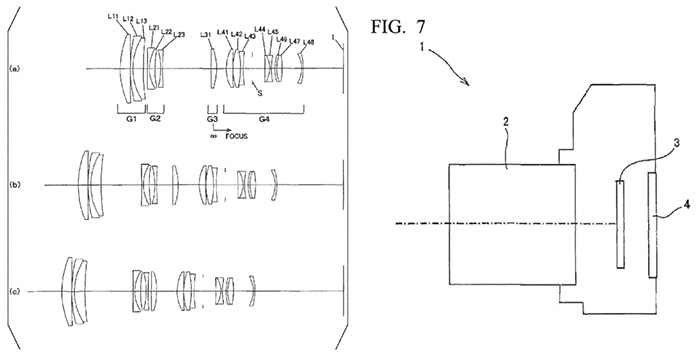 Today we spotted a brand new Nikon patent application (PCTJP2015086328) describing the optical proprieties of a 55-200mm f/4-5.6 lens for a Full frame mirrorless. 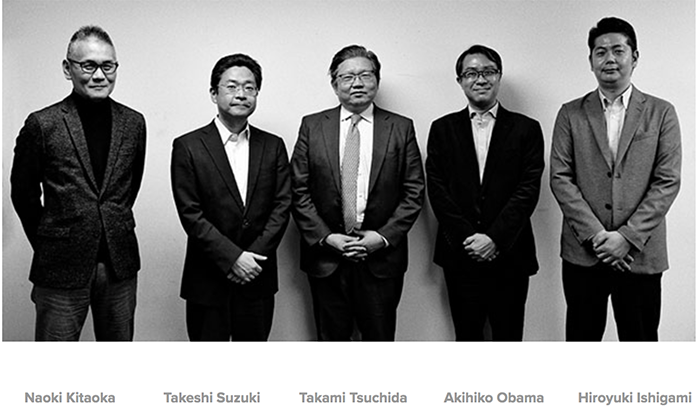 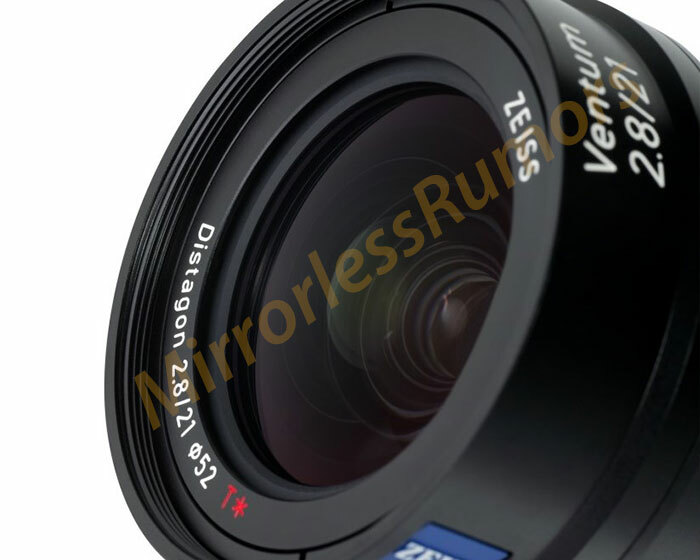 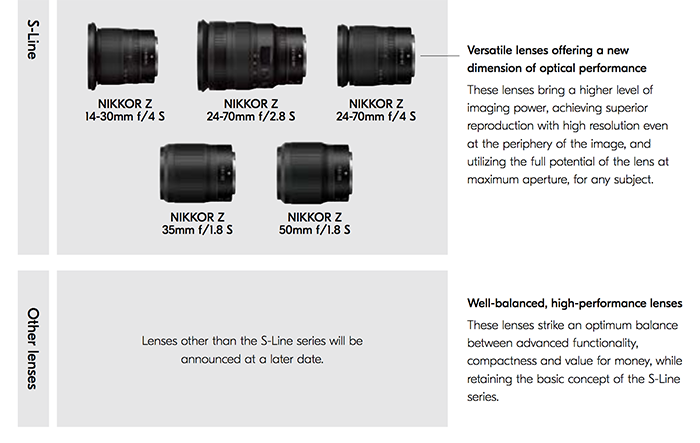 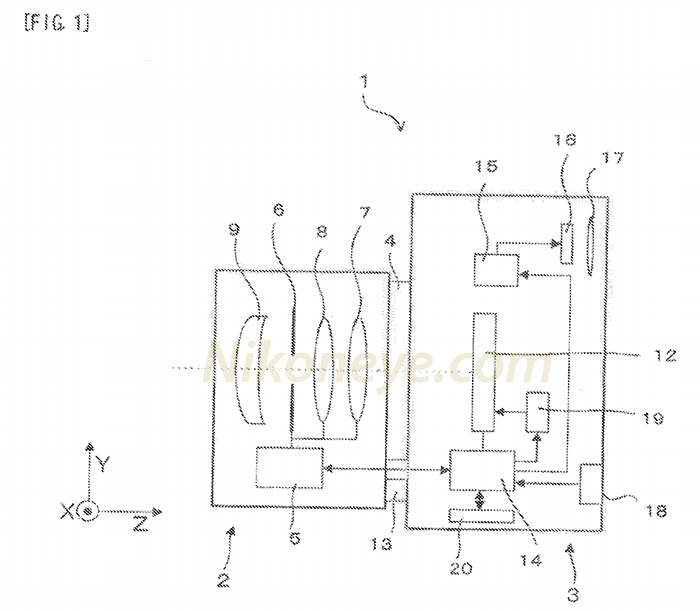 There is only one question now…when is Nikon going to announce this lens?